An exciting week in the goldfields finding gold nuggets is something that you will remember for the rest of your life. 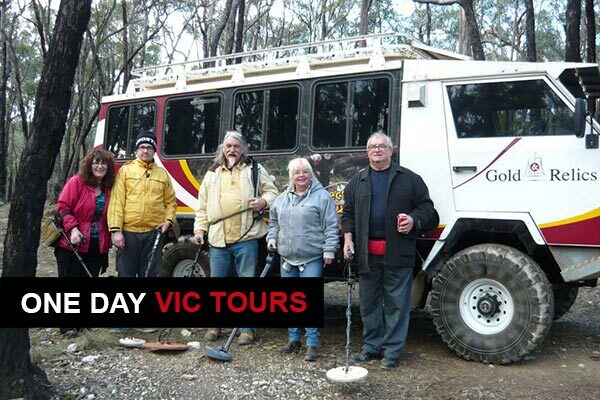 Our experienced gold prospecting tour guides will take you on a historic gold prospecting morning. 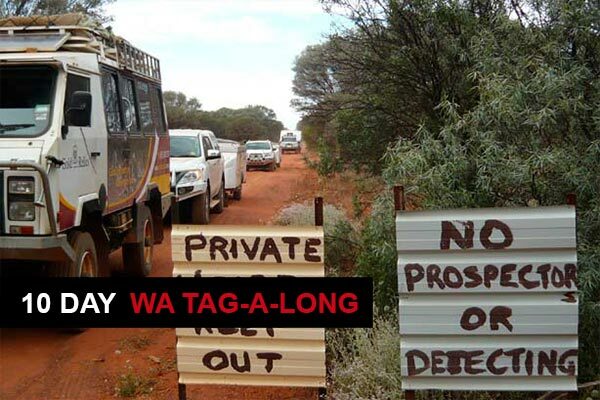 An educational three day gold prospecting boot camp that will boost your knowledge of gold prospecting and metal detecting to the next level. Learn how to find gold the smarter way. After a good day prospecting, it is time to sit back and watch as a delicious and hearty camp oven meal is cooked and served. 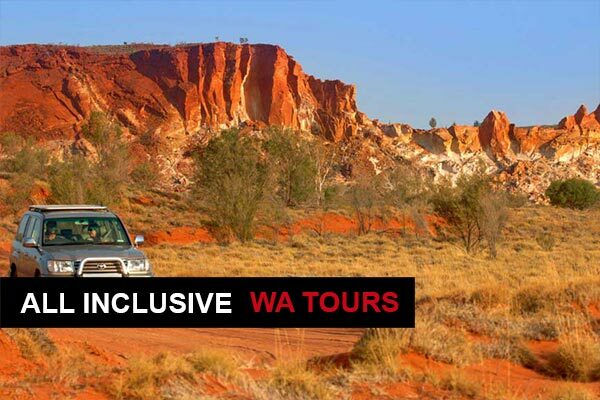 We offer seven day, ten day or 14 day WA tours. We teach you the many tips of the trade that the serious prospectors don’t want you to know about. You will learn in one day with our tour guides what it would take you years to work out on your own. 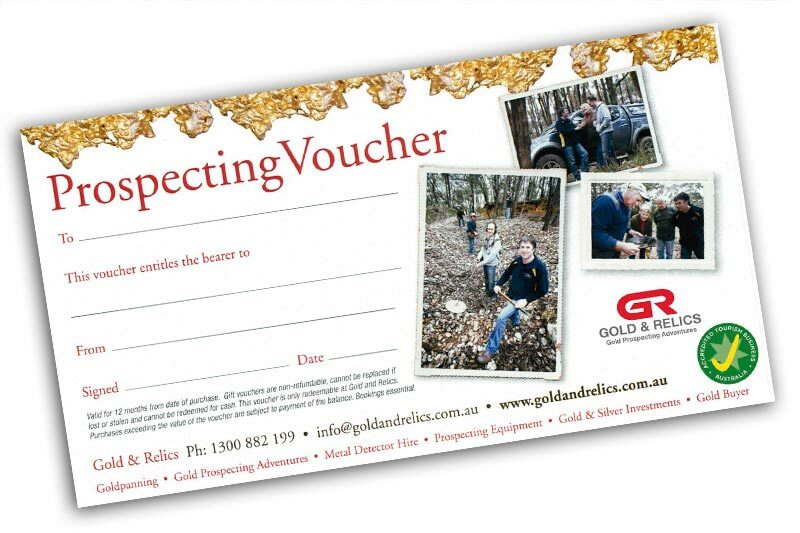 A Gold & Relics Gold Prospecting Adventure Gift Voucher is a wonderful gift for a loved one. It is a gift with a difference. Loved it! Want to go again! I highly recommend it and I found gold!!! Yeeeeha! Fabulous day, full of great information and assistance. Didn't realise how much knowledge could be acquired about detecting. Darren was fantastic. Very informative. Exceeded my expectations. Will treasure my 1/2 gram nugget found. Fabulous day! Informative, fun, great BBQ lunch. Found gold and lots of other stuff! Awesome! A fun and enjoyable day spent in the quiet bush. Well accommodated transport, food, educational to boot. Knowledgeable discussion, well executed. Even found some gold. A fun and exciting day out! Learnt a lot without it being 'too much' or 'info overload'. The day was what I was hoping it would be. 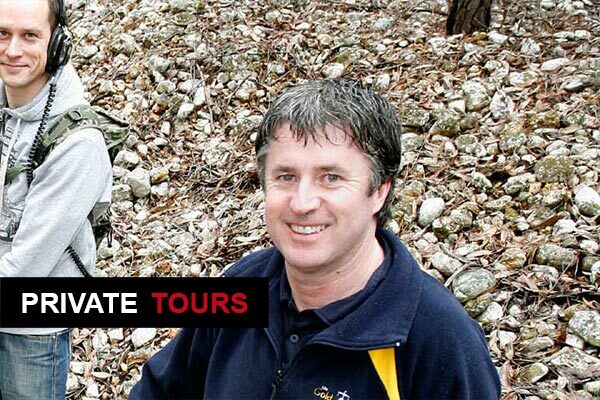 Darren is a fantastic tour operator with a wealth of knowledge. He assisted us with our detecting without hesitation. Would highly recommend. Better than going to Sovereign Hill, this is the real thing." "Had a great time, couldn’t ask for a better day. Col was friendly, informative and a great teacher." 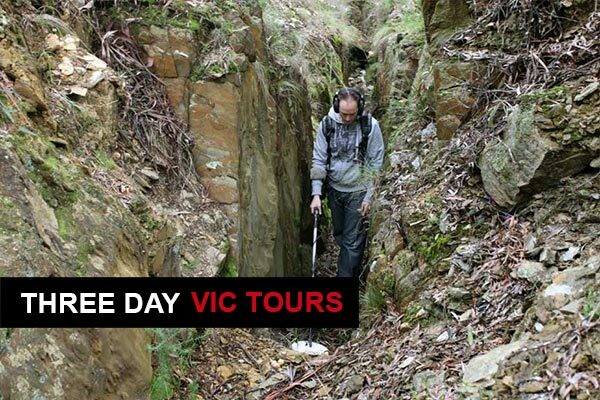 "Amazing tour of the goldfields and very good tour guide." Had a great time. Would do it again." 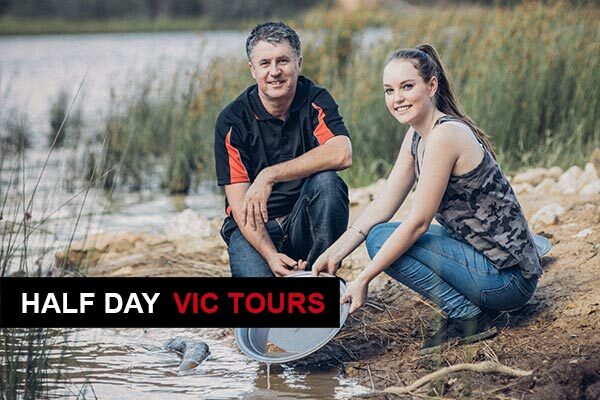 Gold and Relics Gold Prospecting Adventures cater for those with no experience in gold prospecting right through to those who have been gold prospecting for years and want to hone their skills to a higher level.